VICTIM PERSONA - Super Special Easter Set available Friday 12PM EST! + Head Puddles! Coming Friday 3/29 from MONSTREHERO - the VICTIM PERSONA set! It's like 7 Victims in 1. 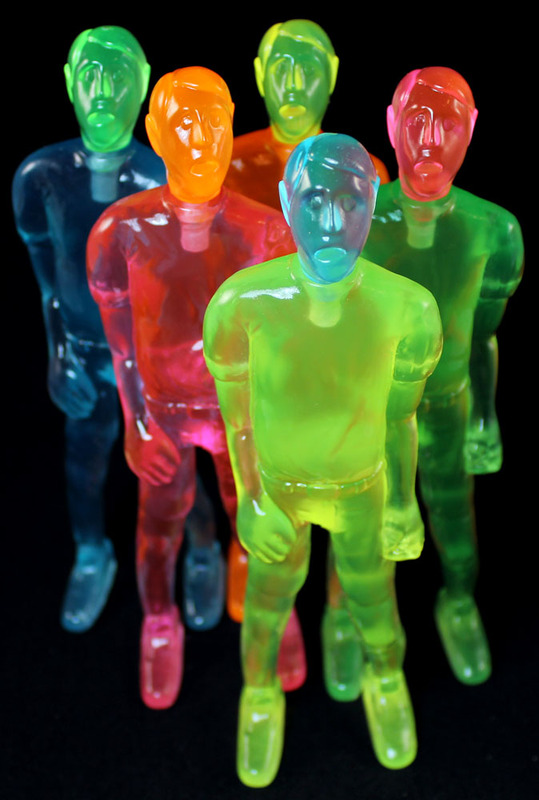 Set includes 1 body and 7 heads (with bases!) in a random assortment of candy colors. Only $100 per set! Also available is a new batch of our infamous HEAD PUDDLES! 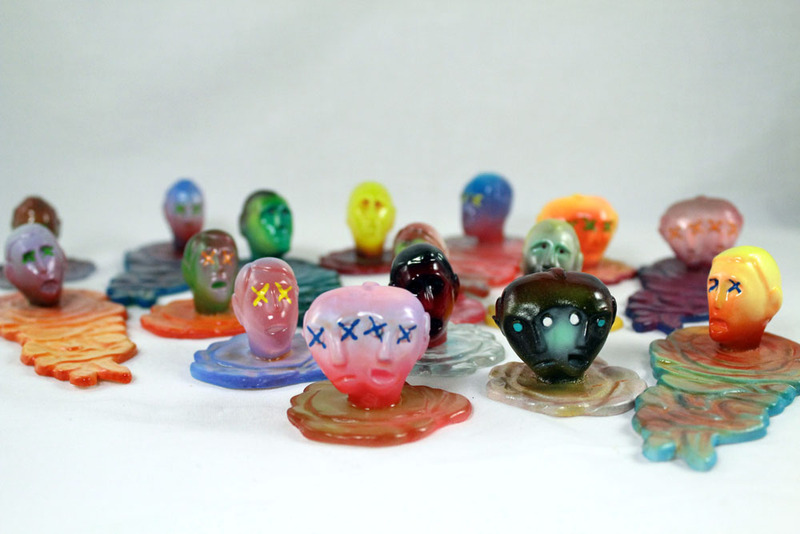 These gooey guys are blind-bagged for your enjoyment and come in a huge variety of colors and designs. $10 each, no limit!